As a state party to the International Convention on the Protection of the Rights of All Migrant Workers and Members of their Families, the Philippines is obligated to submit regular reports to the UN Committee on Migrant Workers (CMW), a body of independent experts who monitor the implementation of the convention. 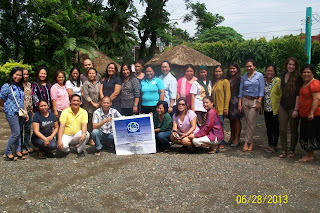 In April 2012, the Philippines received a List of Issues Prior to Reporting (LOIPR) issued by the CMW. The Philippine government’s next state party report will reply to the issues raised in the LOIPR. In preparation for this report, Center for Migrant Advocacy (CMA) and the Commission on Human Rights (CHR) requested inputs and insights from NGOs in regards to the state’s progression and improvements, in reference to the LOIPR. These inputs and insights will be used to generate a report to be presented as the state party’s alternative periodic report. So far, two consultations have been hosted to allow NGOs to voice their thoughts: the Manila-Luzon consultation on June 11th and the Davao-Mindanao consultation on June 28th. These consultations are essential for providing a venue for NGOs and CSOs to share their knowledge and concerns regarding the implementation of the convention. Since the Philippines’ last state party report was in 2008, it is important to determine what changes have occurred since the CMW last offered its concerns, suggestions, and recommendations. NGOs and CSOs play an essential role in implementing the provisions of the convention, which the CMW recognises. For example, the CMW recommended that the Philippine government liaise with local partner networks to provide services and support to migrants and to advocate for migrants’ rights. NGOs and CSOs can confirm or disprove the effectiveness of the state’s implementation of the convention, thanks to their local knowledge and expertise. This knowledge sharing can identify gaps in the current implementation of the convention and bring improvements. So far, the two consultations have brought a wealth of issues to the forefront. 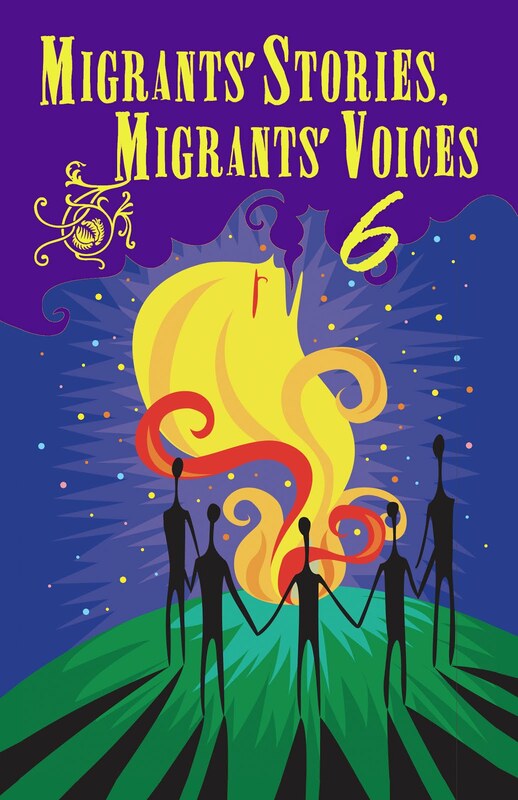 NGOs have identified diverse issues, including concerns regarding the return and reintegration of migrant workers, their access to justice, irregular migration and trafficking, the right to be informed prior to migrating, state authority and recruitment policy, migrant children in the Philippines and the children of Filipino migrants, policy and governance institutions, the Autonomous Region of Muslim Mindanao and women migrants. The issues raised and the recommendations offered in these consultations will be integrated into a parallel report that replies to the LOIPR. This parallel report will be integral for providing an alternative view beyond the official, government mandated report. It will also be a resource for other NGOs to aid in the identification and addressing of problem areas. Migrant workers and their families continue to face unnecessary trials and tribulations, but continuous, vigilant monitoring of the implementation of the convention will lead to further improvements and progress for migrants’ rights.he return and reintegration of migrant workers, their access to justice, irregular migration and trafficking, the right to be informed prior to migrating, state authority and recruitment policy, migrant children in the Philippines and the children of Filipino migrants, policy and governance institutions, the Autonomous Region of Muslim Mindanao and women migrants.